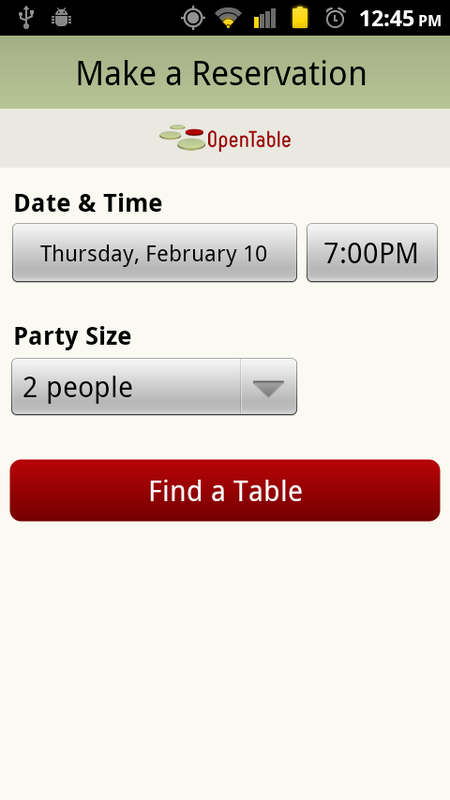 Yelp on Android has an update available that brings it into baller status. You can now book reservations to all of your favorite high roller restaurants from the Yelp app using OpenTable, only you don’t have to switch out of the app to do so. 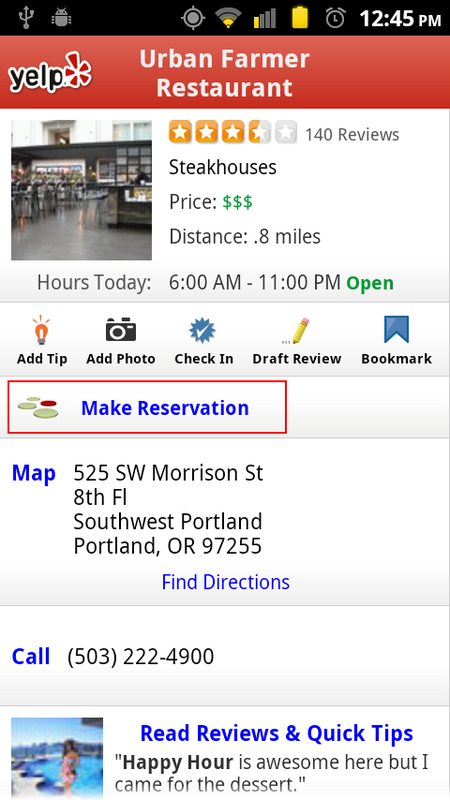 It pulls all of the info from your Yelp account and populates it into the reservation screen to make life really simple. Anyone down for a steak tonight? Interested in Paying $749 Full Retail for a Thunderbolt?